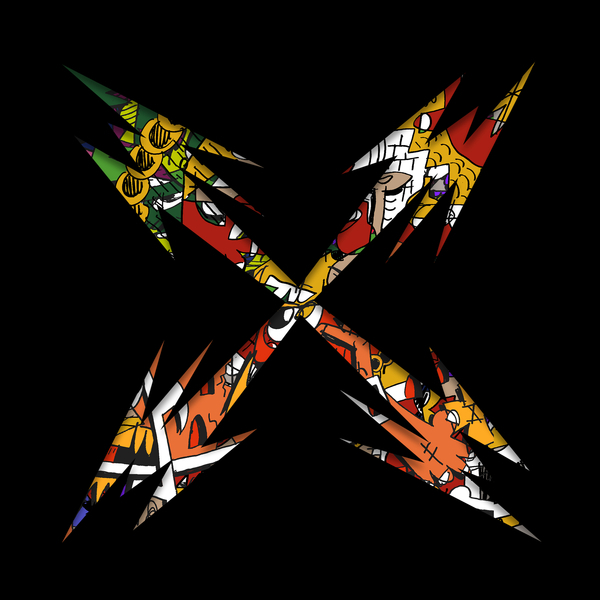 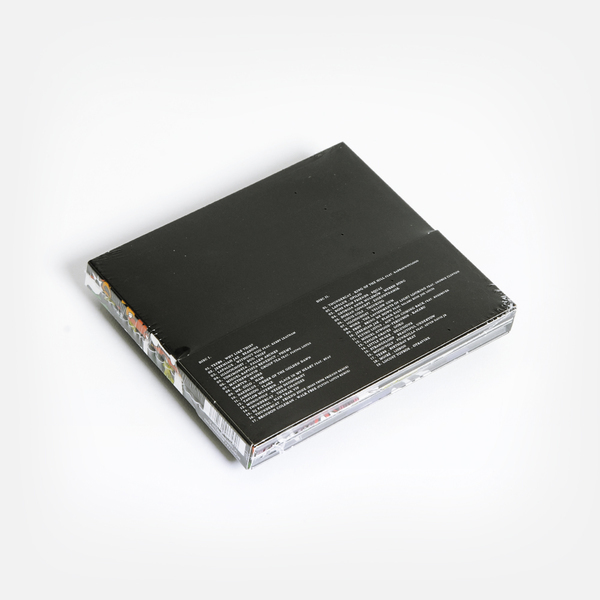 Trust Jameszoo to make it freaky on ‘Flake’, while mr.oizo knocks out the searing disco bullet ‘Ham; DJ Paypal coughs up the hot footwork drums of ‘Slim Trak VIP’; FlyLo chips in his remix of Brandon Coleman’s ‘Walk Free’; Ross From Friends roll out the deep house of ‘Squaz’; and even George Clinton turns up on WOKE’s ‘The Lavishment of Light Looking’. 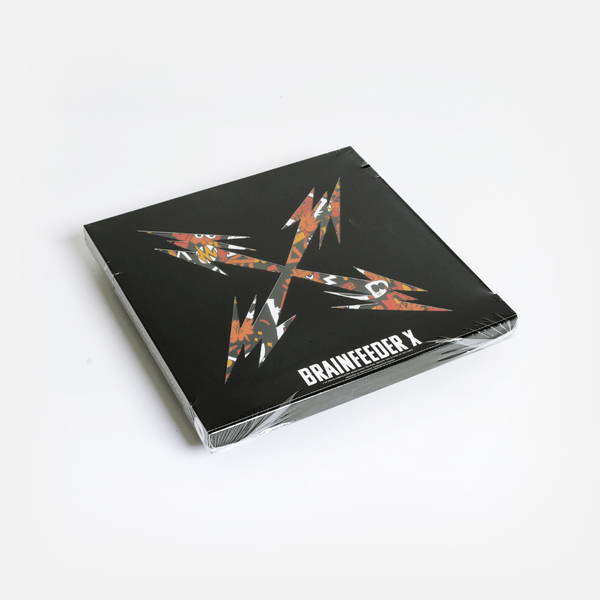 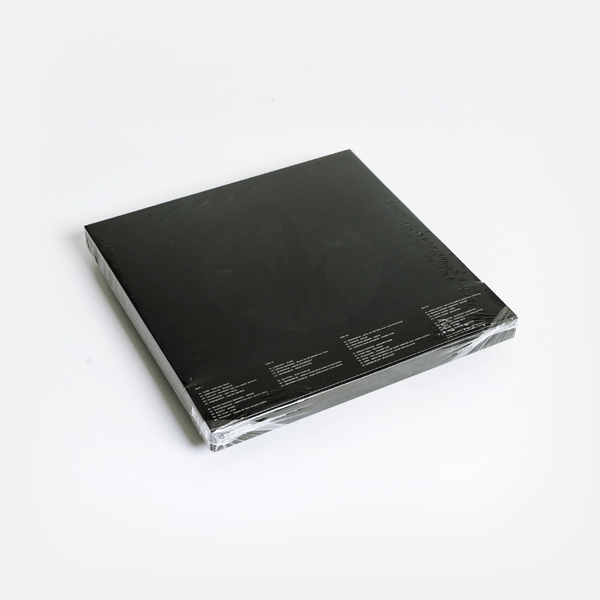 4 x 12” LPs in 3mm spined sleeves with printed inners, housed in a rigid board box with outer slipcase featuring “Brainfeeder X” laser die cut logo, spot gloss details and obi-style band. 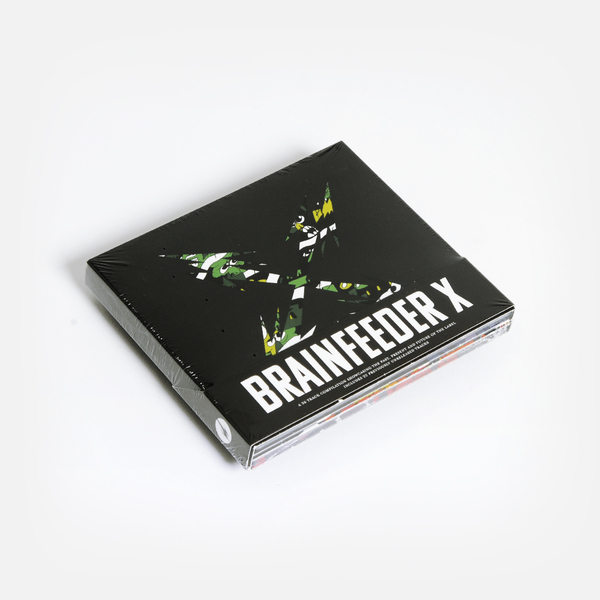 2 x CDs housed in an 8 panel digipack sleeve.